Hi queens! I am Emma Yarger and I’m one half of an epic copy editor duo. 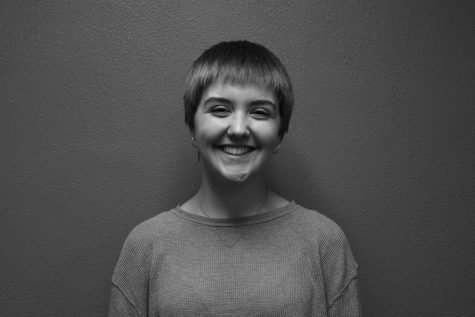 I am a senior this year and it is my second year writing for the Echo. I enjoy singing, drinking coffee and watching TV, among other things. I am also Film Club president and do lots of theatre. Sincerely yours, Emma.